Over the years, dark matter has remained an enigma. Observations of things like large scale galaxy distribution and the motion of stars and gas within galaxies points to the existence of some sort of weakly interacting matter, we still haven’t figured out what this dark matter could be. We know a lot of things it can’t be, such as neutrinos, but the solution still eludes us. So one idea that keeps coming back is that dark matter might be due to black holes. Not stellar mass black holes formed from dying stars, or supermassive black holes found in the centers of galaxies, but smaller black holes that may have formed in the early universe. The idea that small black holes could be dark matter is a pretty good one. Small black holes could be widely distributed, giving the halo effect we see around galaxies. Their small size would mean they wouldn’t absorb much light (making them “dark” in astronomical terms). Plus, the idea doesn’t need to call upon any kind of exotic yet to be seen type of matter. Small, primordial black holes could have formed from regular matter during the early moments of the big bang. 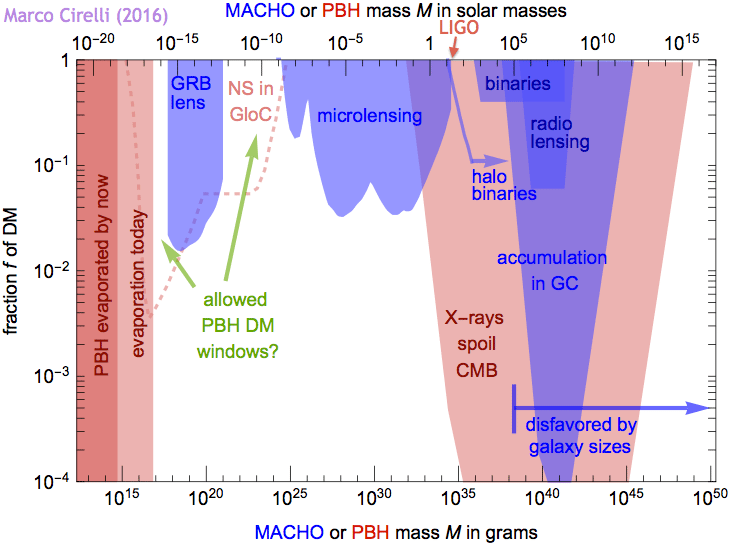 Observational constraints on dark matter black holes. It’s also a theory we can test, and that’s where the idea starts to fall apart. Dark matter comprises the majority of mass within galaxies, so if it was comprised of small black holes, there would have to be a lot of them. If these black holes were fairly large (say, on the order of a solar mass or more) then we should observe them distort starlight that they pass in front of though an effect known as gravitational microlensing. We’ve watched a lot of stars over time, and there has been no microlensing. If they were small black holes (about the mass of a moon) then there would be so many of them that they would distort the light from gamma ray bursts, and again we haven’t seen any evidence of that. 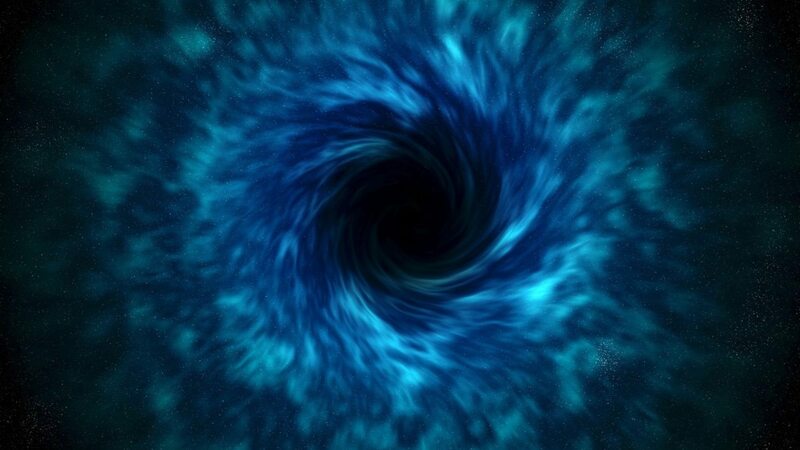 If the black holes were really tiny, then Hawking radiation would have caused them to evaporate away long before now. So most sizes of black holes have been ruled out as a possibility, but not all. If these primordial black holes were around the mass of a few Jupiters, then they would be too small to be observed through microlensing, but too large to have an effect on things like gamma ray bursts. As it stands, we don’t have an observational test that can rule out dark matter black holes with a narrow range of masses. Of course that would raise the question about why primordial black holes would only be in this mass range and not others. The good news is that with the dawn of gravitational astronomy we should be able to test the idea further in the future. If dark matter is comprised of Jupiter-mass black holes, then some of them will merge and create gravitational waves. Either we will see these waves eventually, or we will basically rule out black holes as an option for dark matter. Hate to come over like some kind of language fanatic, but it should be ‘eludes’ not ‘alludes’. 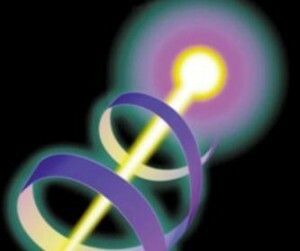 Is there information on how far away such inspirals should be detectable with plausible detectors? I had a look around the LIGO information but they don’t have plots which go down far enough (they stop at a solar mass…) & I didn’t look hard enough for the underlying maths.